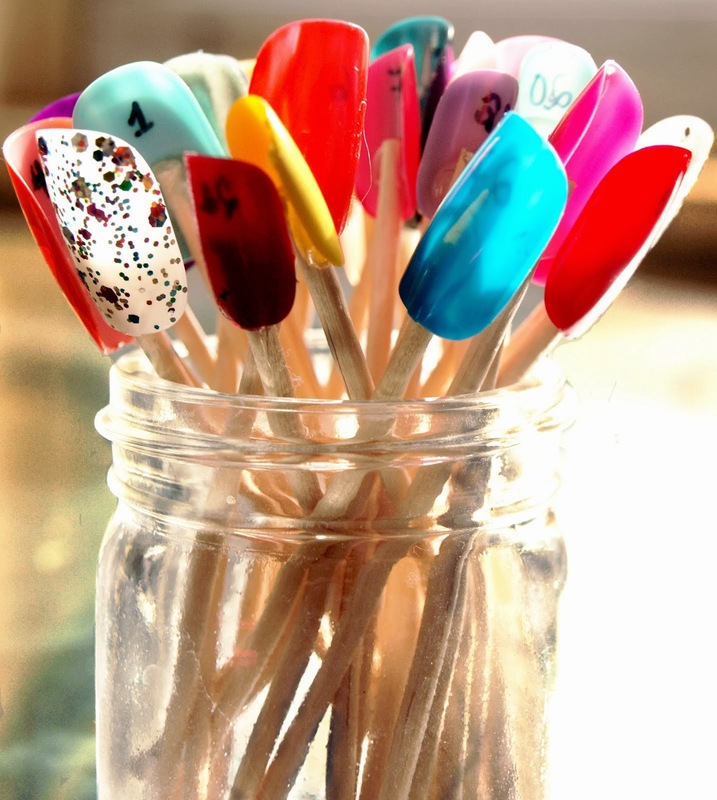 So my fellow nail lovers and blog readers, I am hosting an amazing giveaway starting June 6th. This giveaway is going to be EPIC!!! Whether you're into nails, makeup, pampering, girly things, etc. you can be sure there is something for everyone.